Attend a special Think Out Loud event on at the Literary Arts offices in downtown Portland. 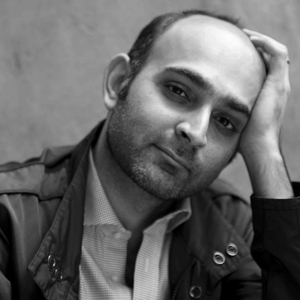 OPB’s Dave Miller will be interviewing author Mohsin Hamid during this live broadcast. Hamid is a Pakistani writer whose work has been shortlisted for the Man Booker Prize (The Reluctant Fundamentalist) and the PEN/Hemingway Award (Moth Smoke). Space is limited at this free event and an RSVP is required. Click here to reserve your seat.